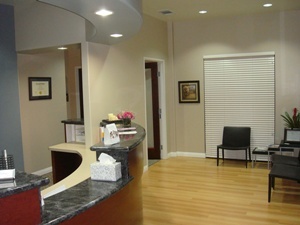 We are committed to providing you with a comfortable atmosphere during treatment and we strive to make every visit to our office as pleasant as possible. Our aim is to deliver gentle endodontic care to our community. Our office is committed to treating you with respect and providing valuable care in a friendly and comfortable environment. We are committed to educating you about endodontics and assisting you in making appropriate treatment decisions. State-of-the-art Zeiss Surgical Operating Microscope which offers increased magnification and illumination to visualize complex root canal anatomy and allows for conservative treatment (preservation of tooth structure). We use digital radiography which reduces the amount of radiation exposure to our patients compared to conventional film and increases our diagnostic capabilities. 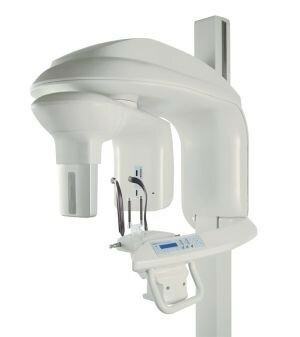 We employ the use of Cone Beam Computed Tomography (CBCT) to assist in diagnosis and treatment. Our practice uses a paperless record keeping system, The Digital Office (TDO). TDO is a practice management software that is tailored to the specific needs of endodontists. Online registration is a time-saving advantage for our patients, providing our patients and referring doctors the ability to view and update their information online at their convenience. If you have any questions, feel free to contact our office for more details and instructions about this process.